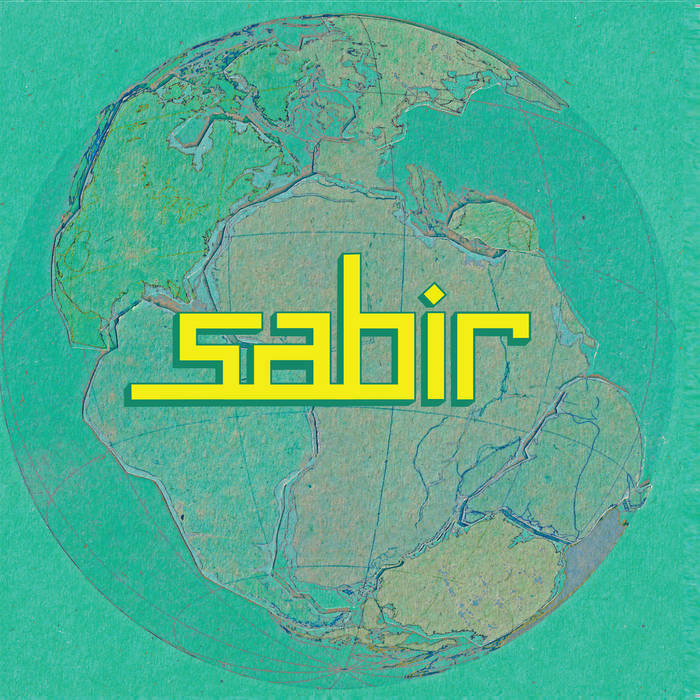 Sabir plays sleek, Mediterranean dance-influenced My Morning Jacket, stripped-down, dance beat-heavy Tame Impala, or lively Israeli wedding music. Or all three. Or more. Take your pick. 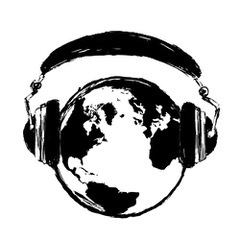 MDM (Middle Eastern Dance Music) can mean different sounds to each person and no one is wrong. This band doesn’t mind bending those rigid genres rules, and they’re all the better for it. The band’s full-length debut is out September 9th.